£14.99 + £3.95 UK postage. 1. Collect from the Authors in Chorlton. Why not come along to Peter’s in Chorlton, collect a signed copy of the book and take a look at some of his paintings in “The Hallway Gallery”. Please phone to arrange a time for collection. 2. Collect from Chorlton Bookshop. 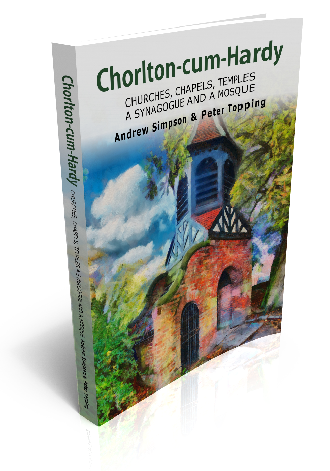 You can collect from Chorlton Bookshop during opening hours, or ask them to post it to you. £14.99 + £3.95 UK postage. You can also pay by Card. 3. 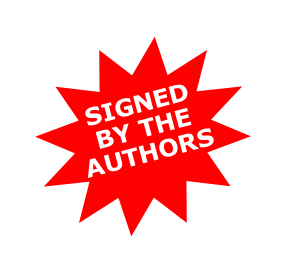 Buy online from the Authors. We would like to apologise if you are having problems with PayPal. Please contact us and we will be glad to offer alternative payment methods.